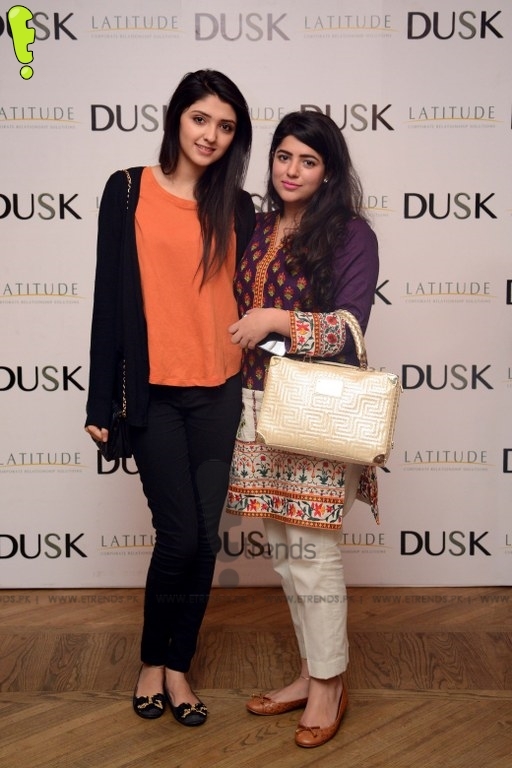 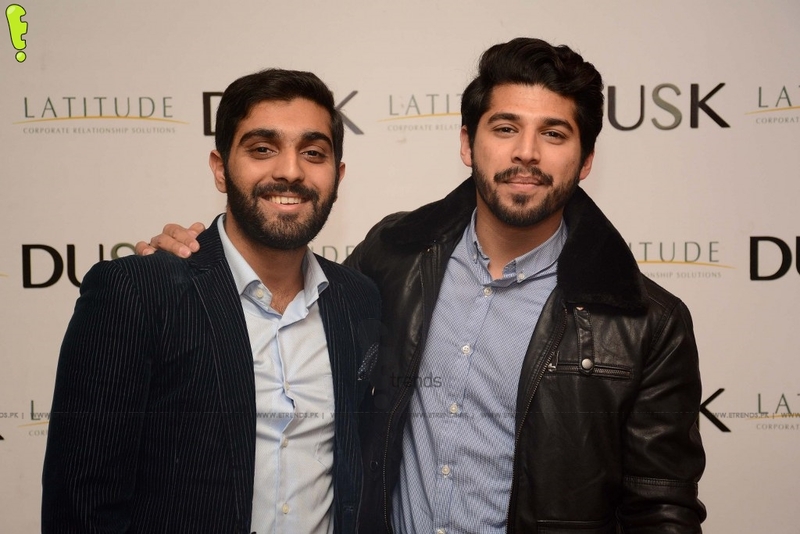 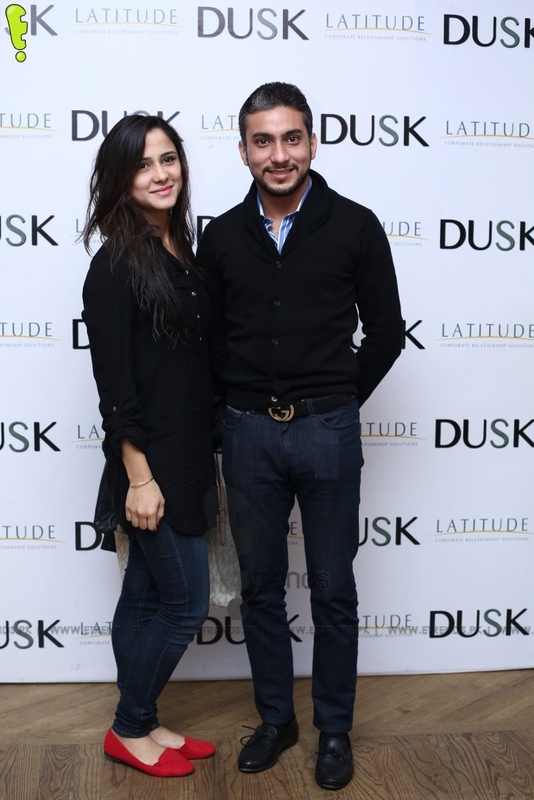 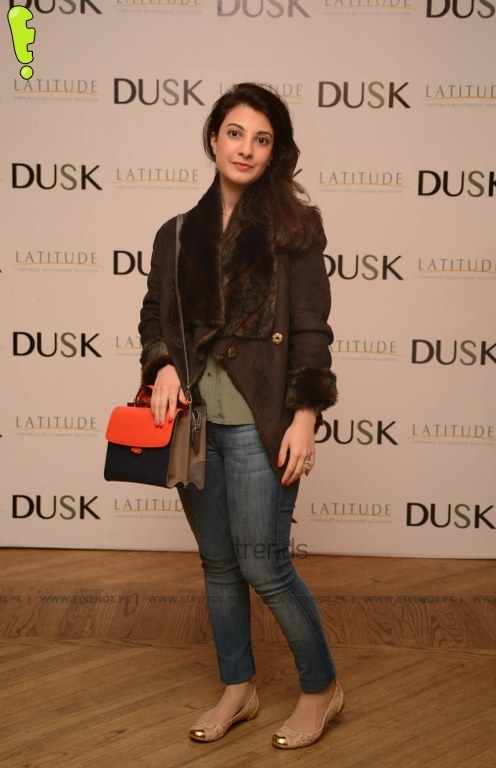 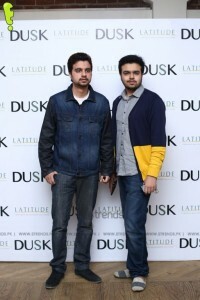 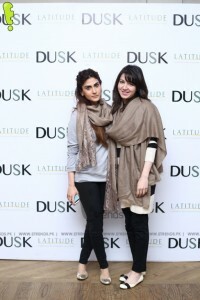 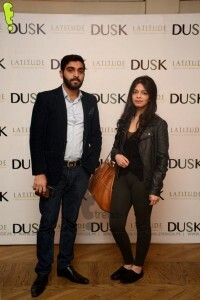 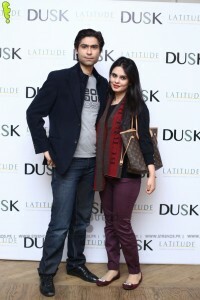 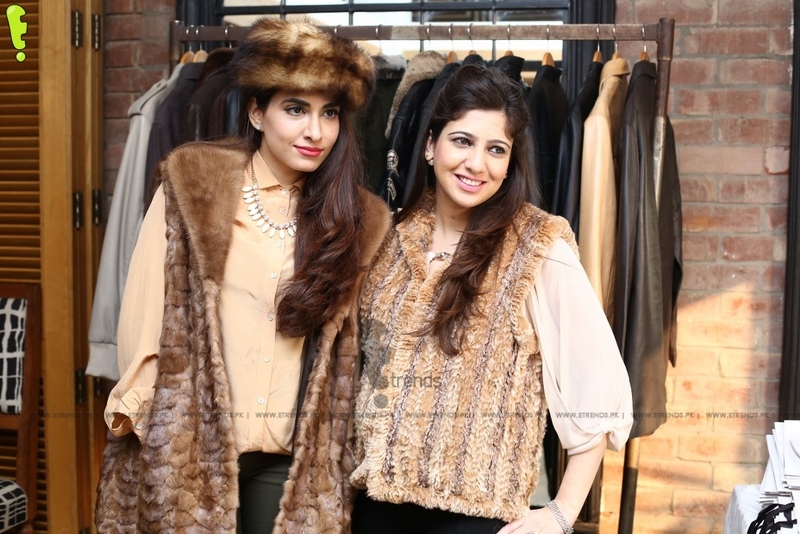 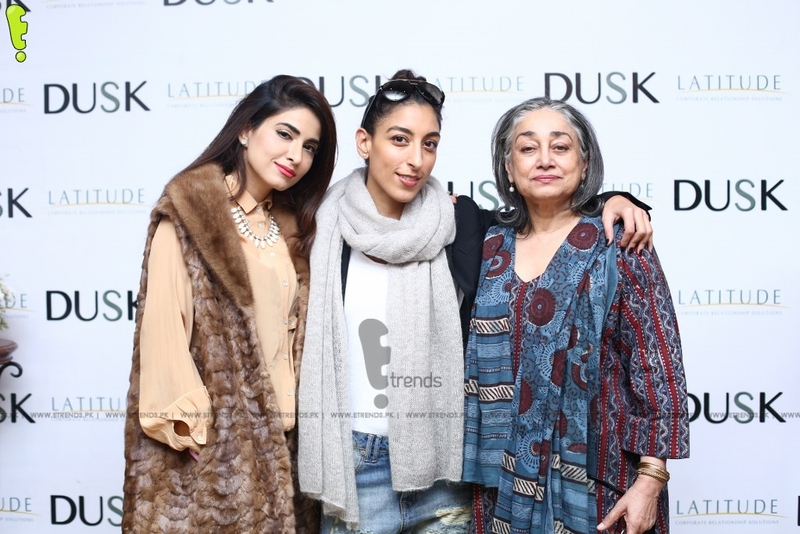 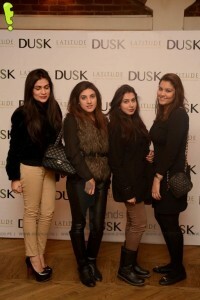 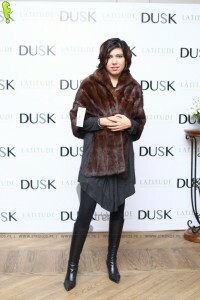 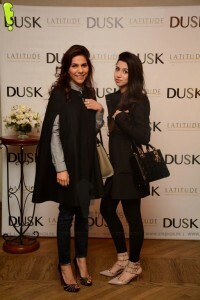 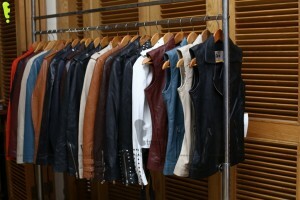 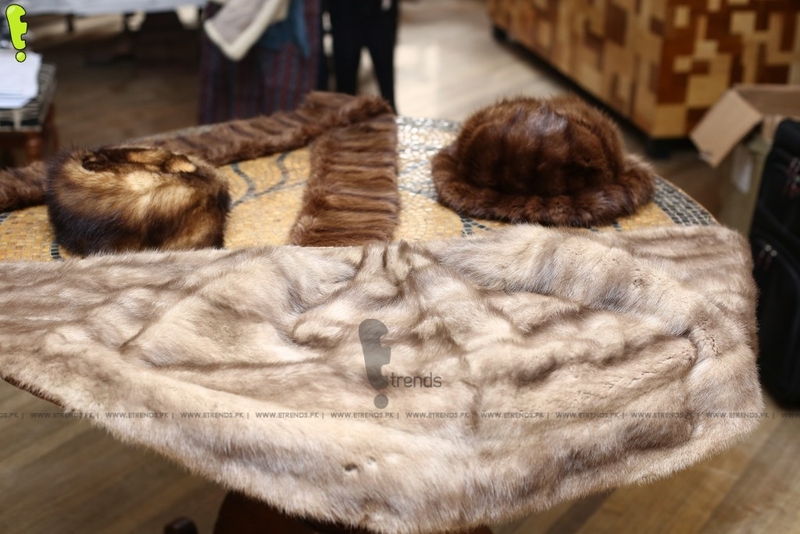 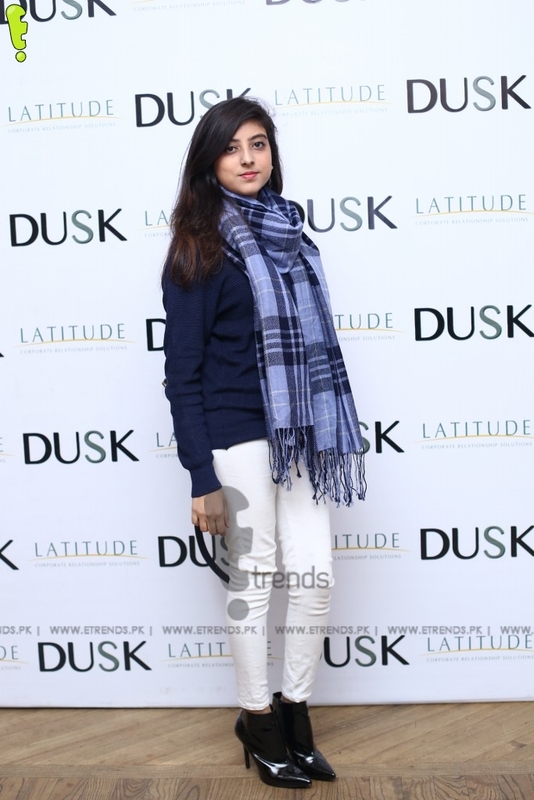 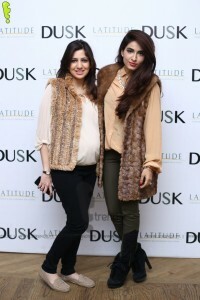 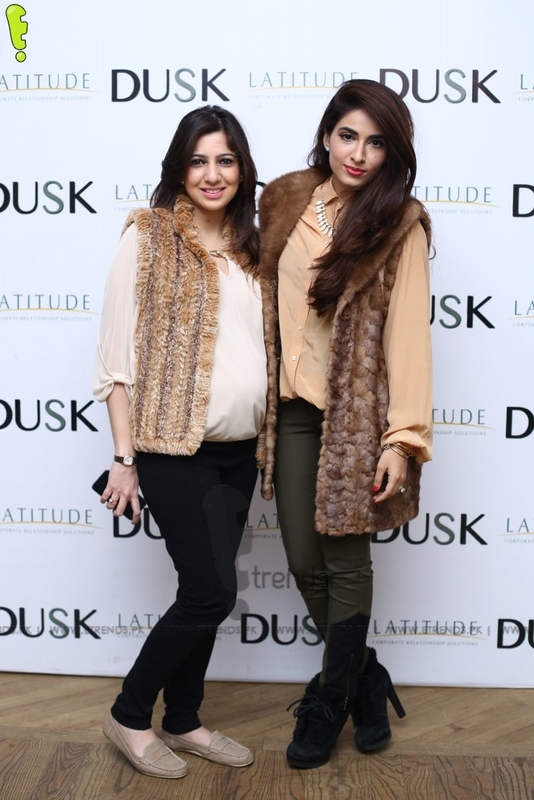 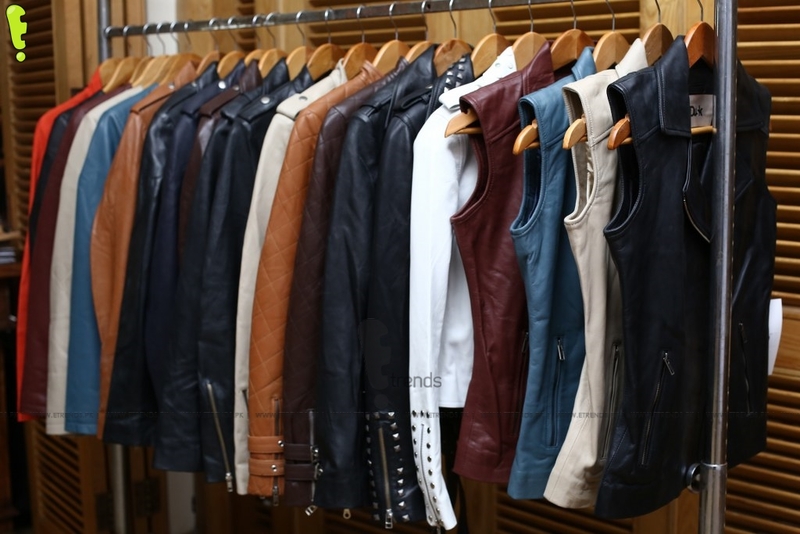 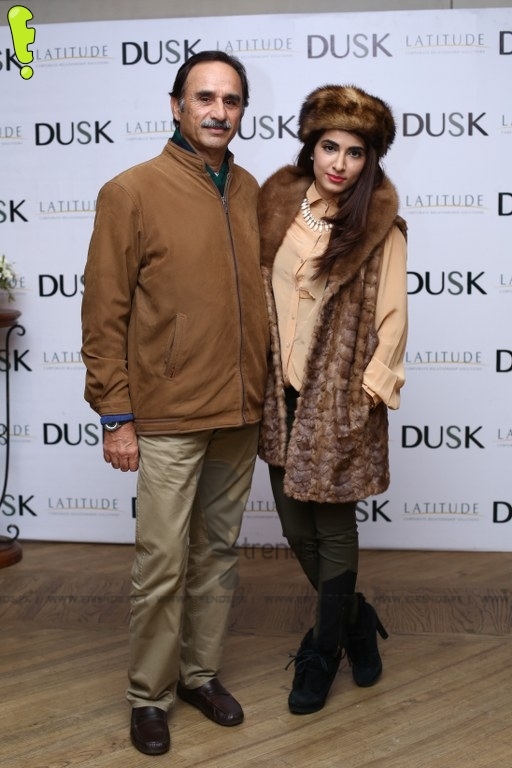 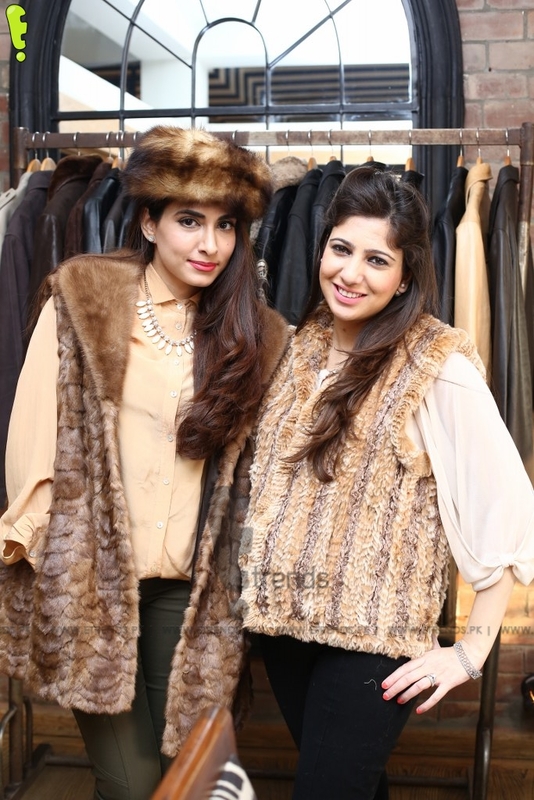 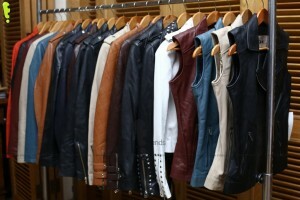 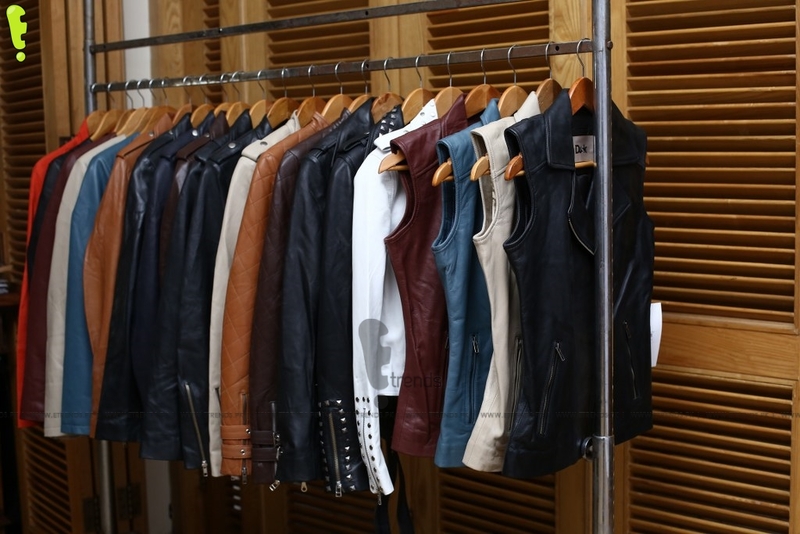 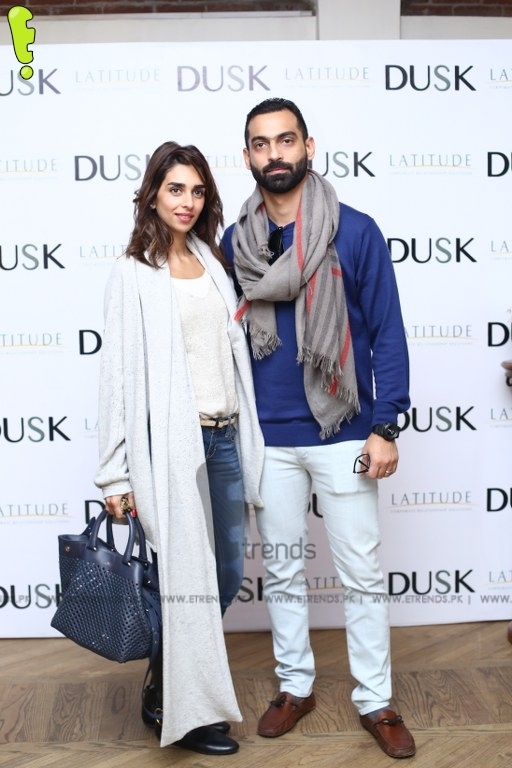 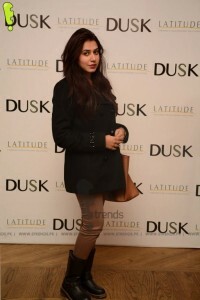 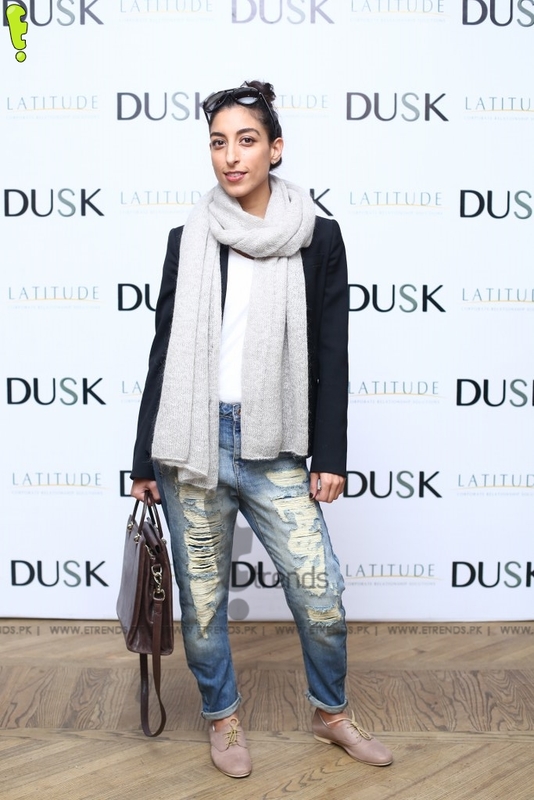 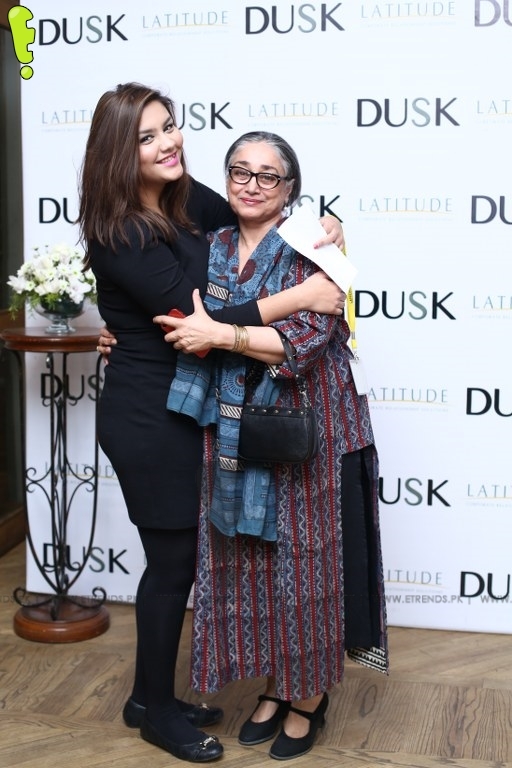 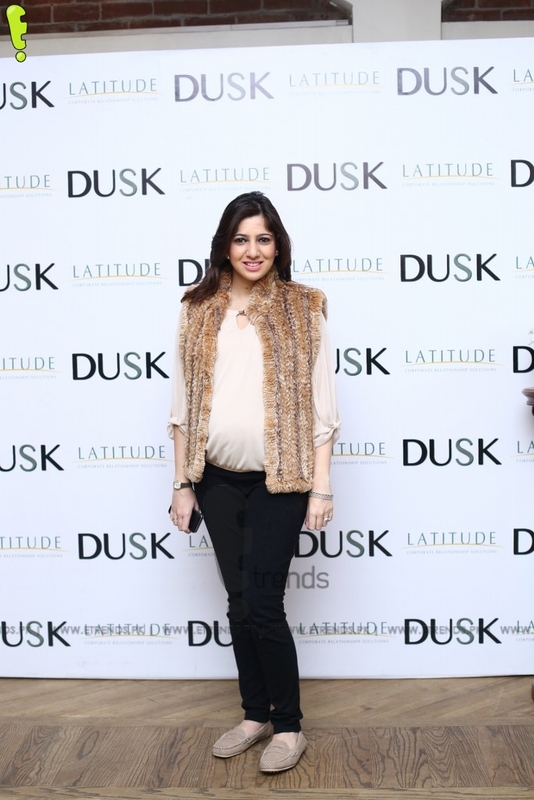 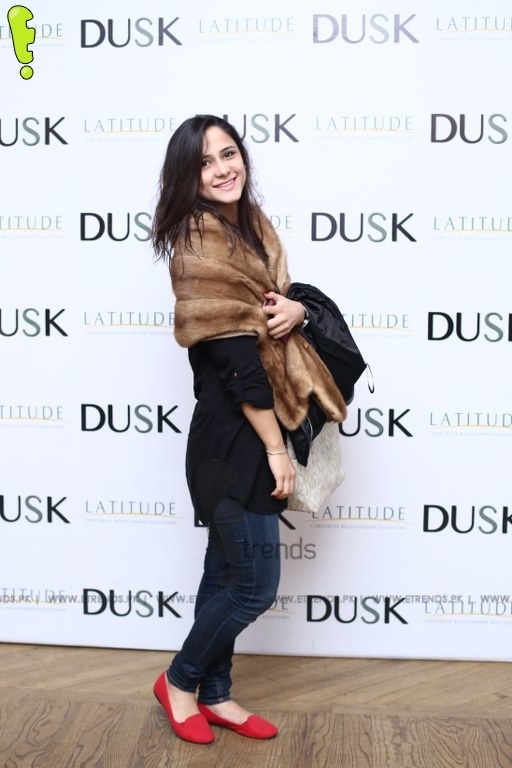 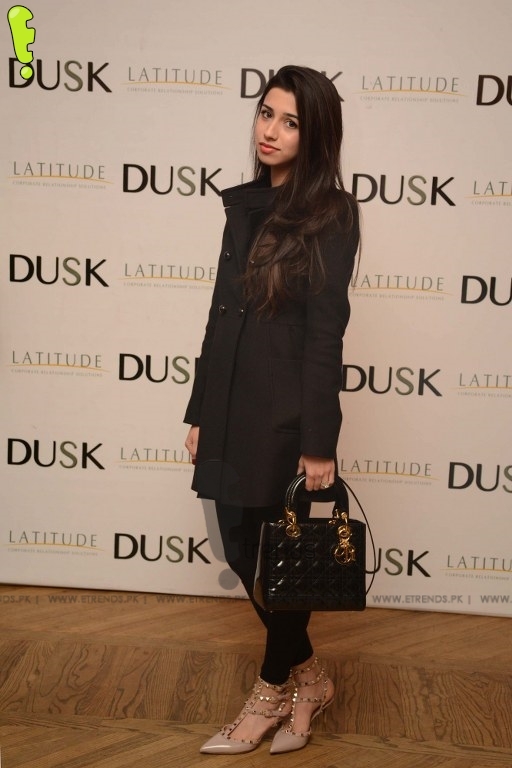 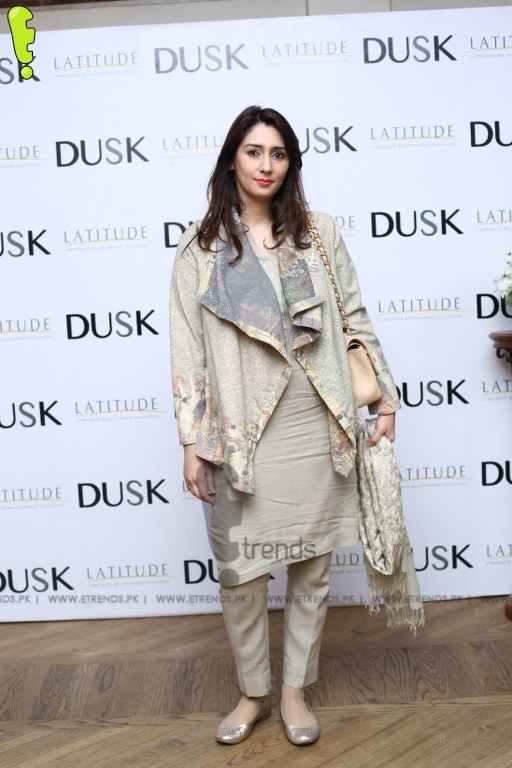 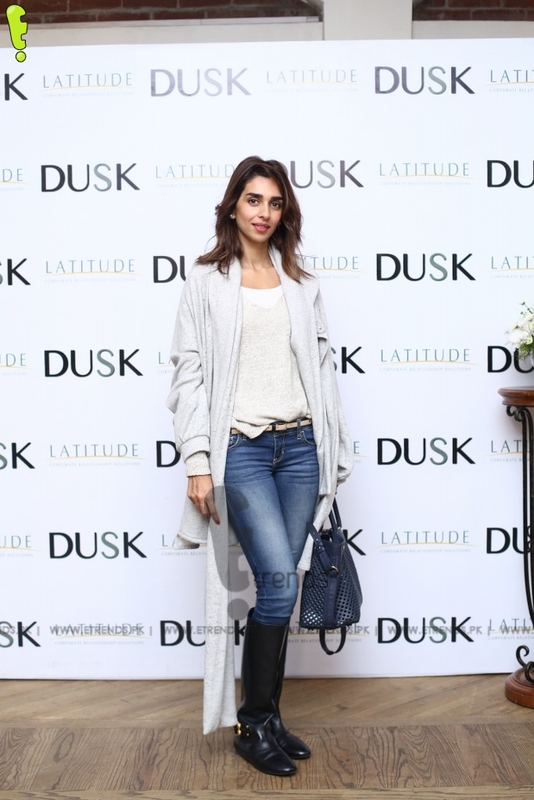 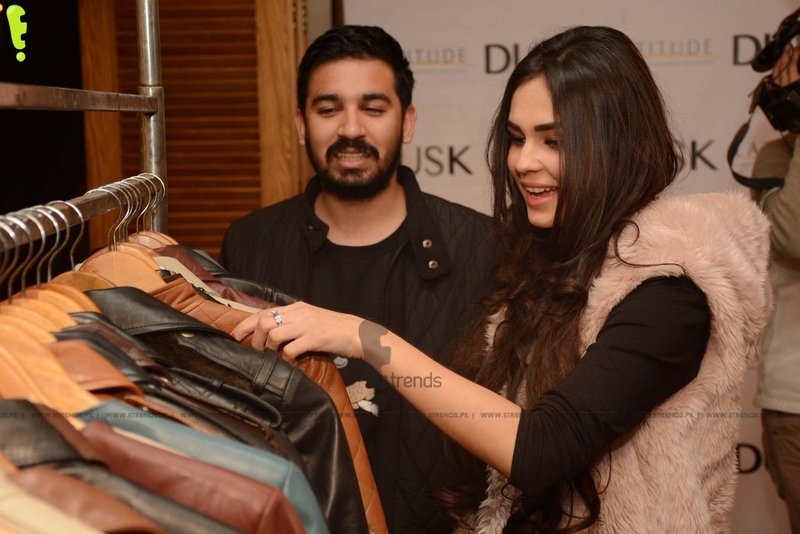 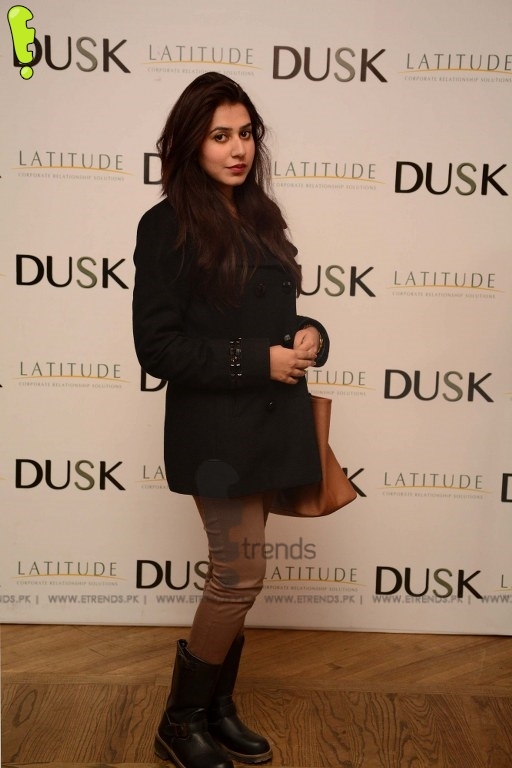 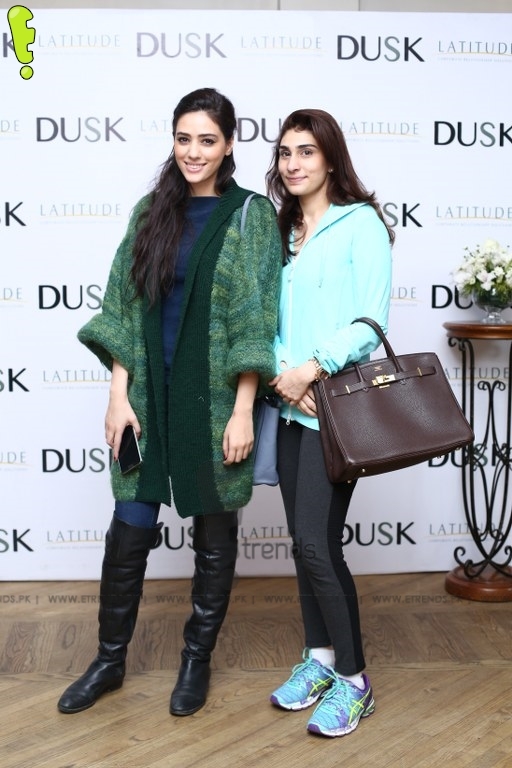 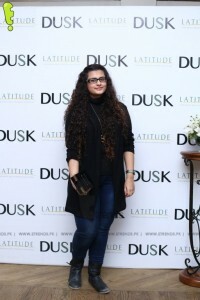 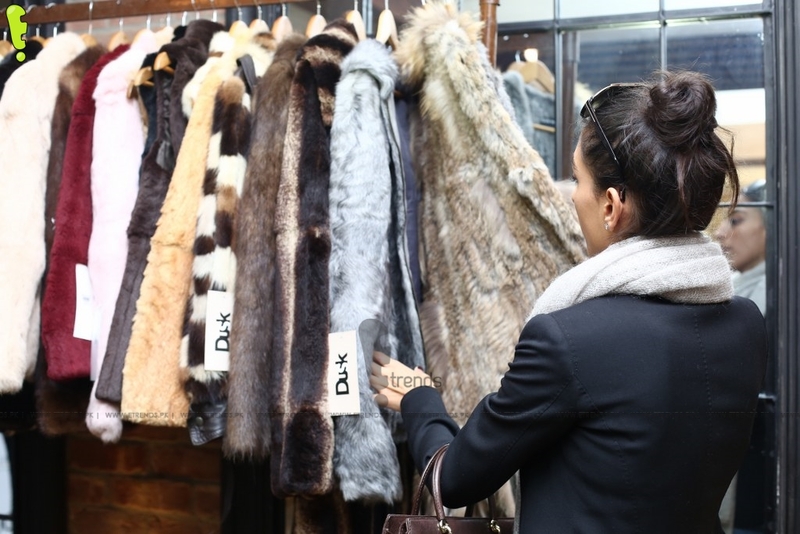 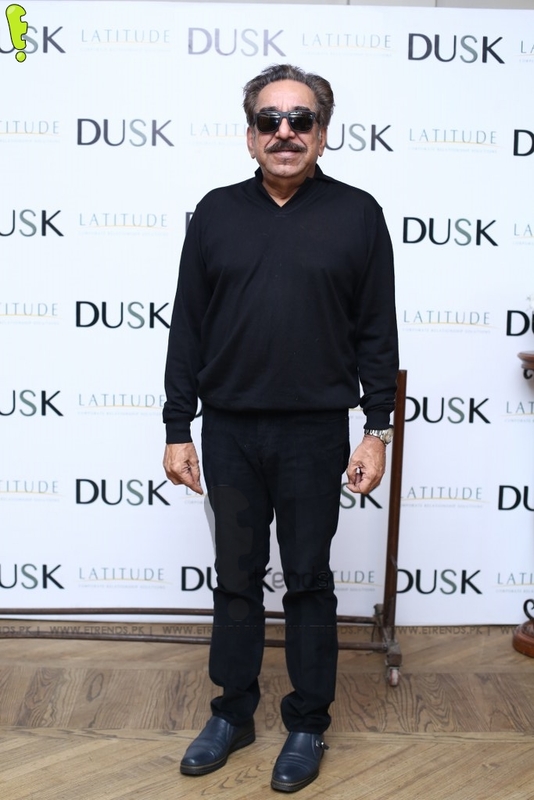 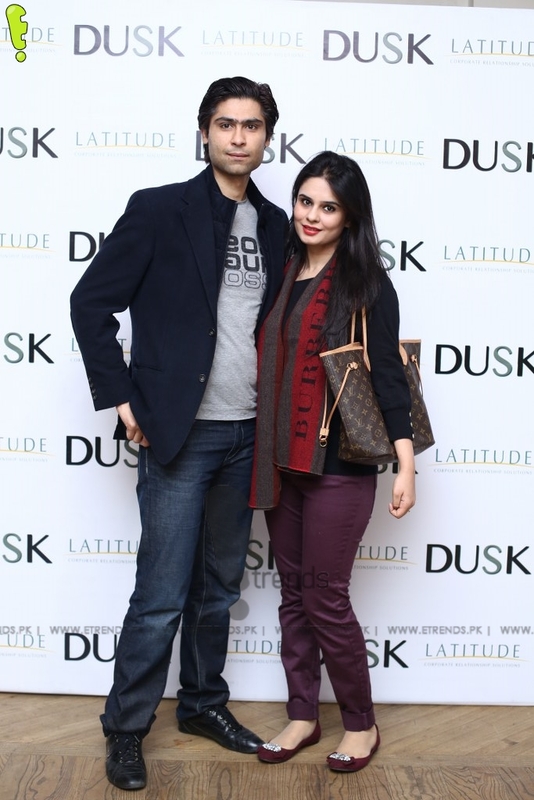 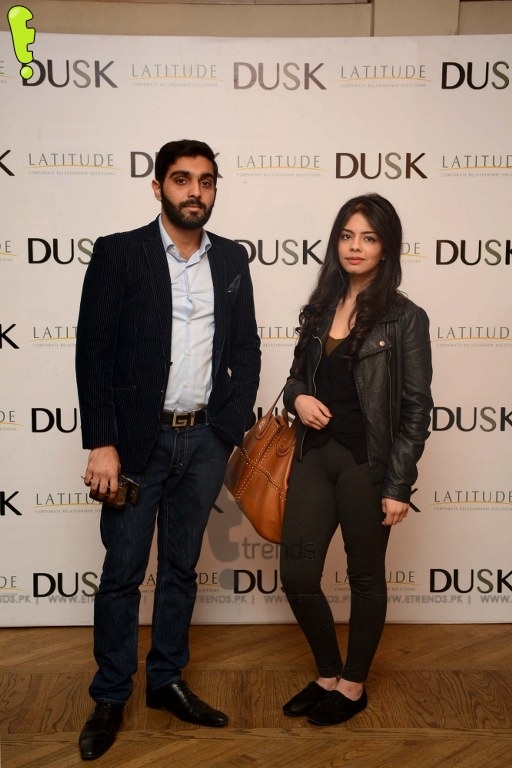 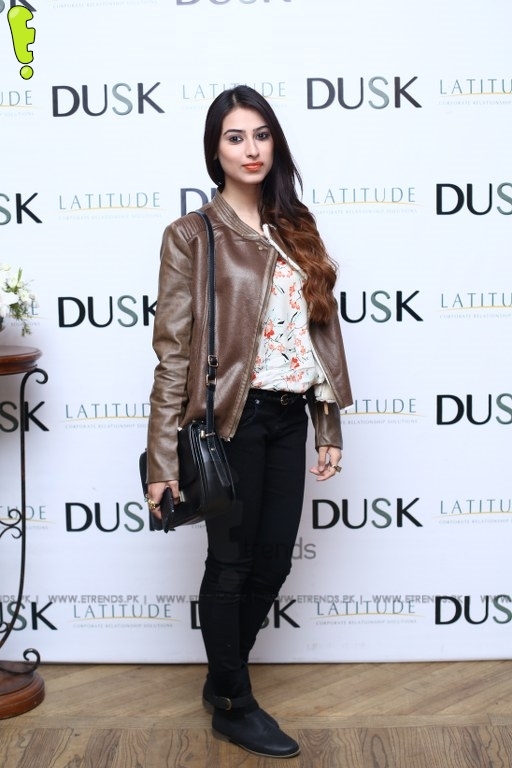 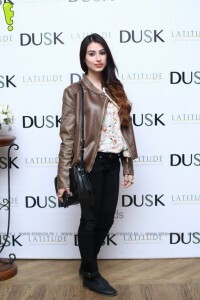 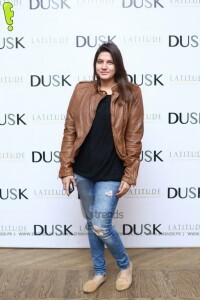 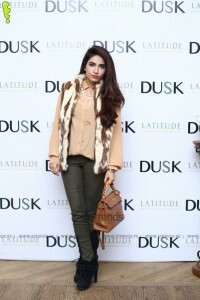 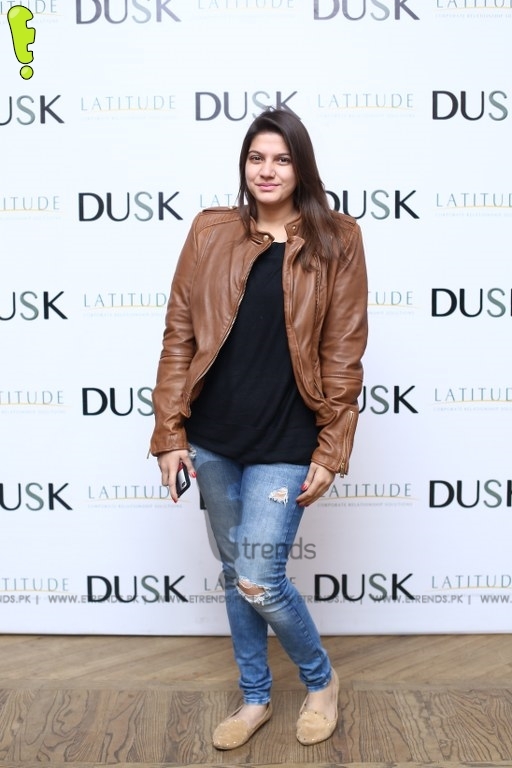 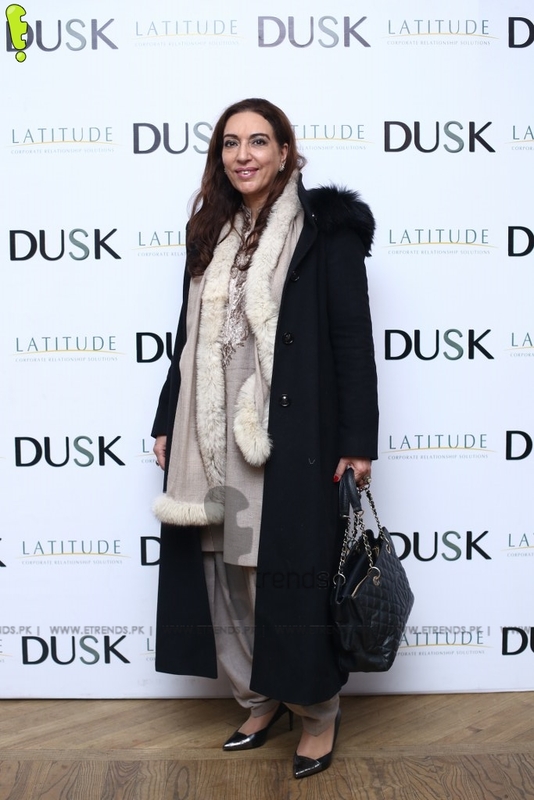 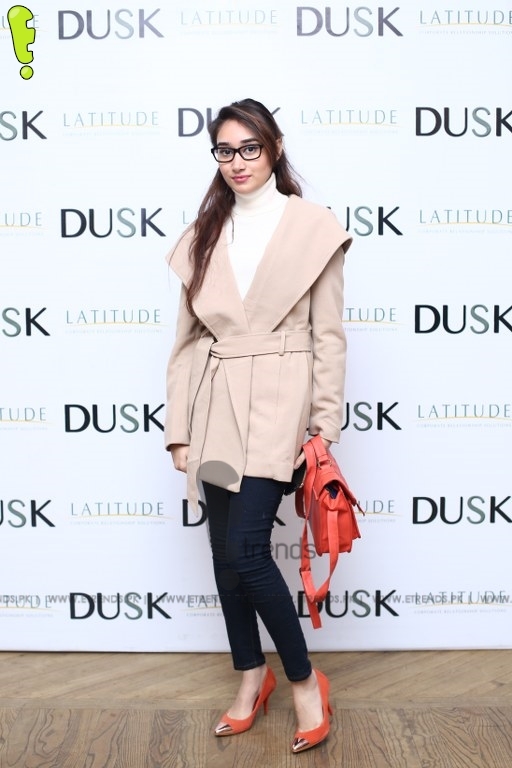 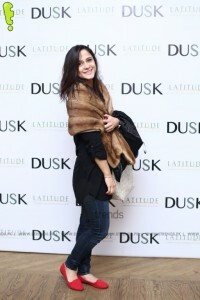 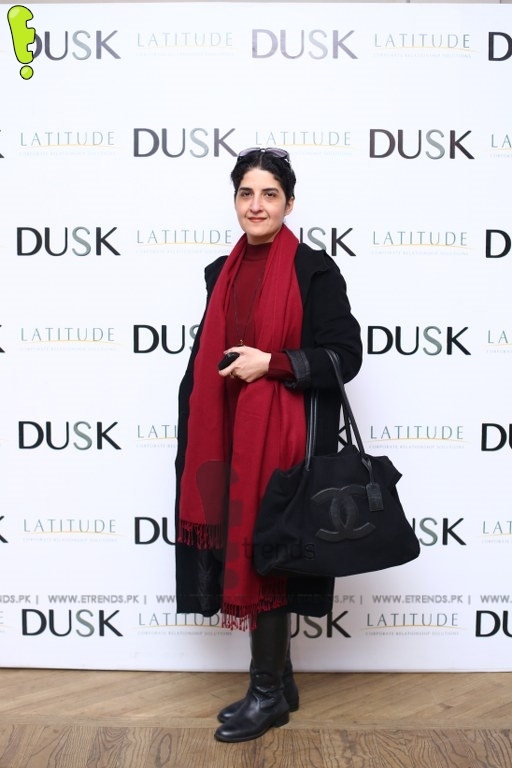 The global fashion brand in the fur and leather accessories segment, DUSK, showcased its wide range of accessories in Lahore’s Cosa Nostra restaurant. 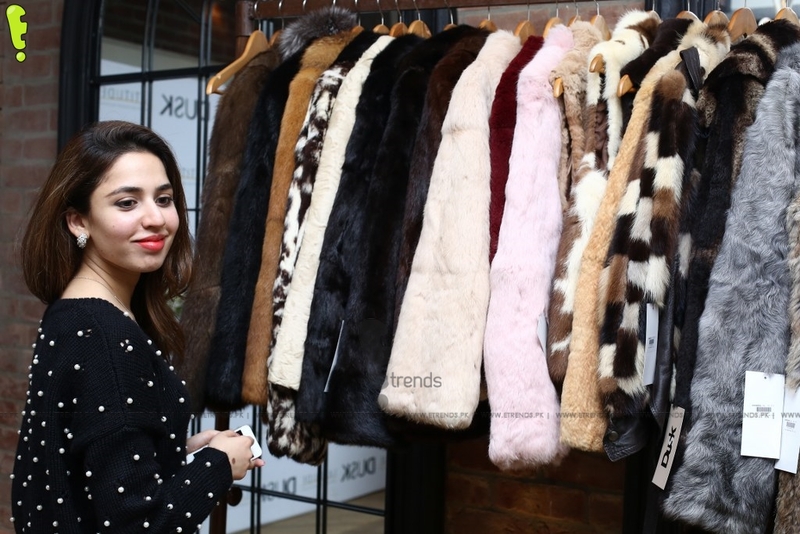 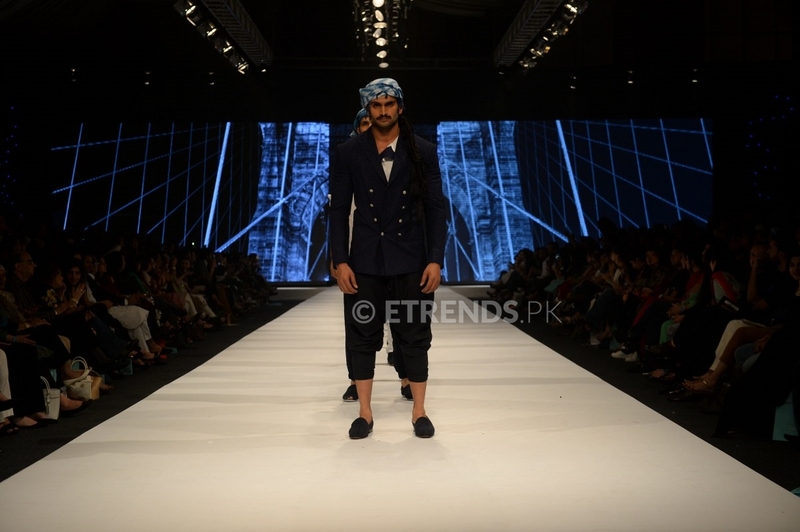 The show was attended by people of all walks of life that included socialites to businessmen, fashion lovers to media, in the perfect weather representing the brand’s true philosophy. The newest arrival in town, DUSK, is known for its quality leather products providing the best quality of fur and leather with the most extraordinary craftsmanship. 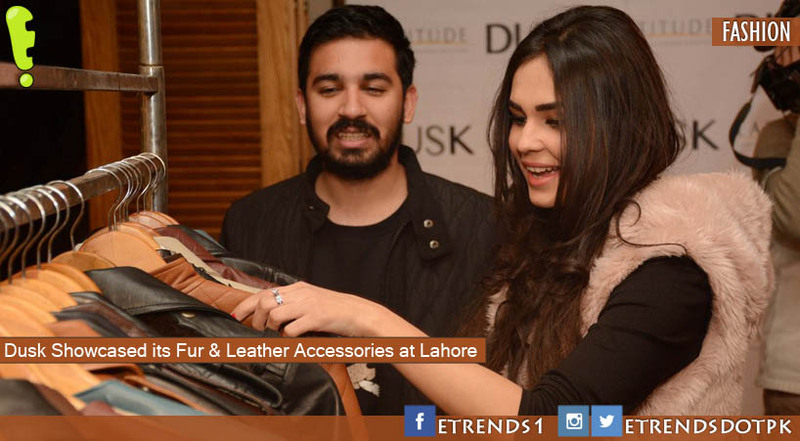 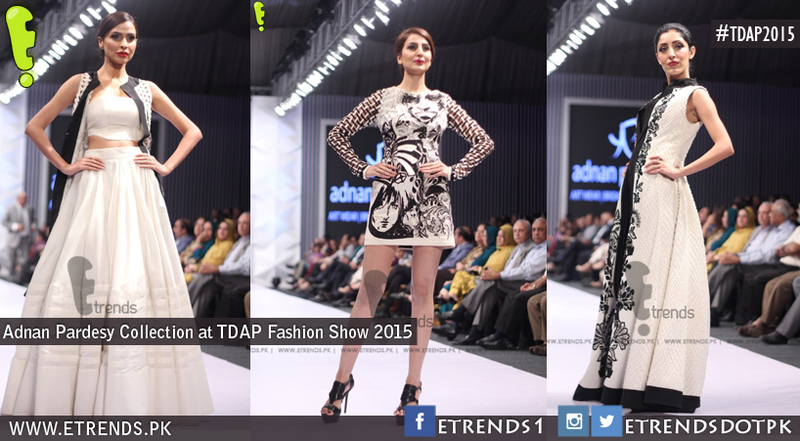 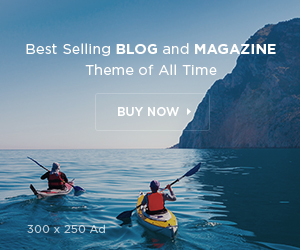 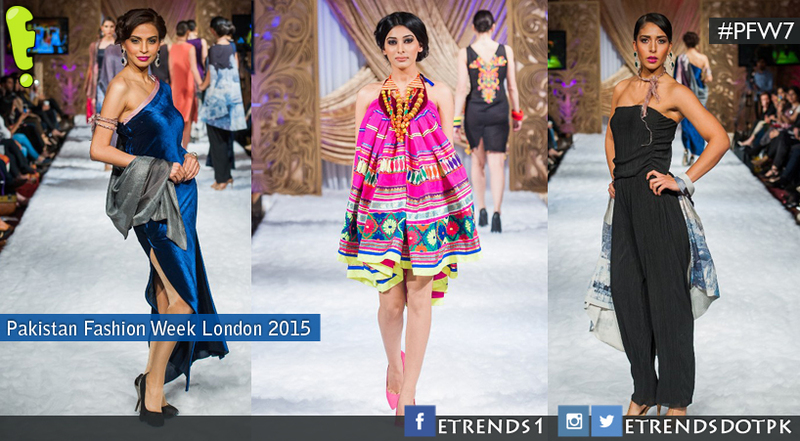 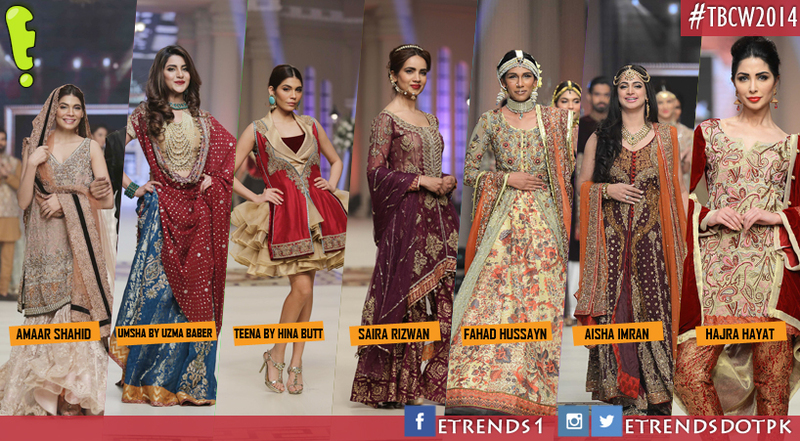 Every item is made in Pakistan by craftsmen who have been part of the trade for decades. Brainchild of interior designer, Saba Pervez Dada, Dusk is a line extension to ‘Address’, a Karachi-based furniture/interiors store. 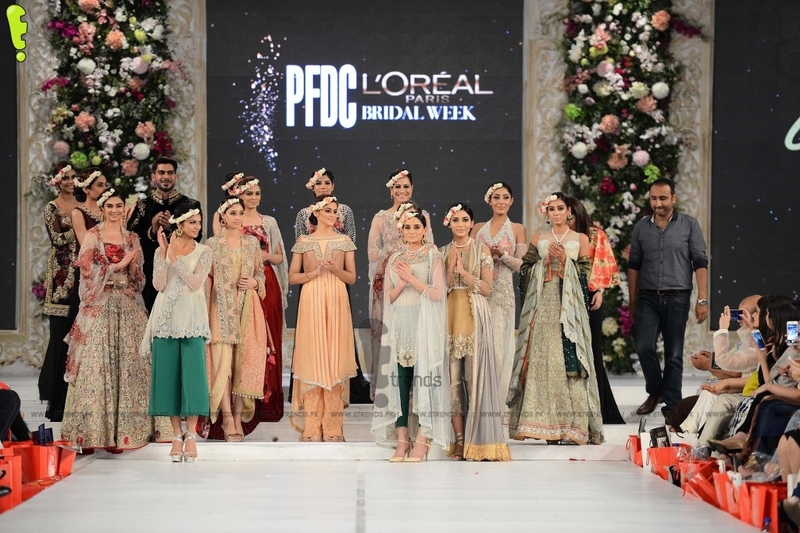 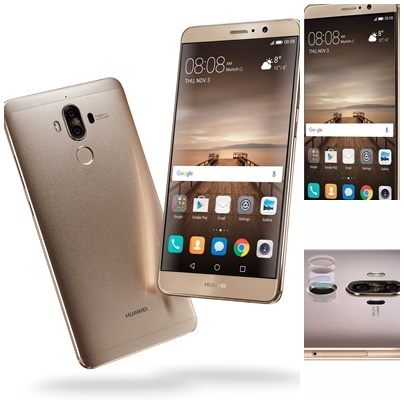 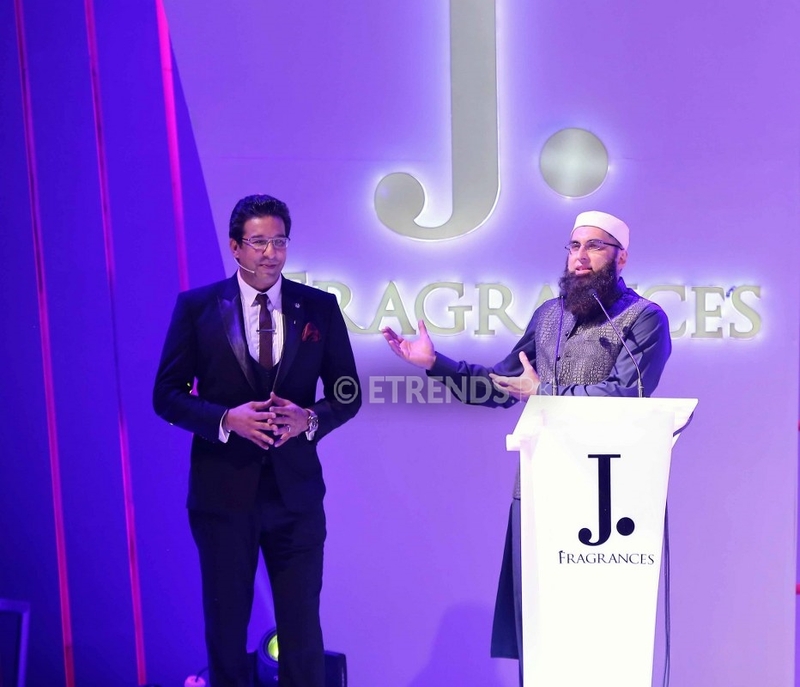 Commenting on the successful showcase Saba Pervez Dada said “Our vision is to offer our customers a piece of splendor for their everyday life. 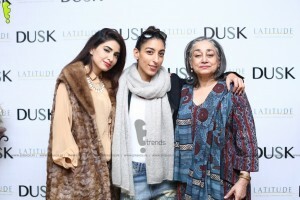 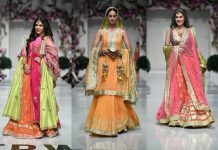 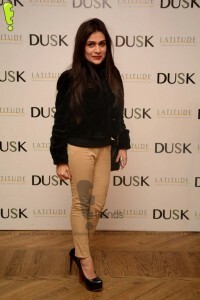 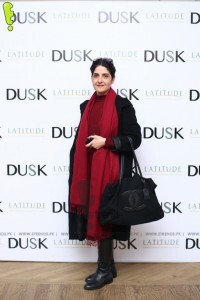 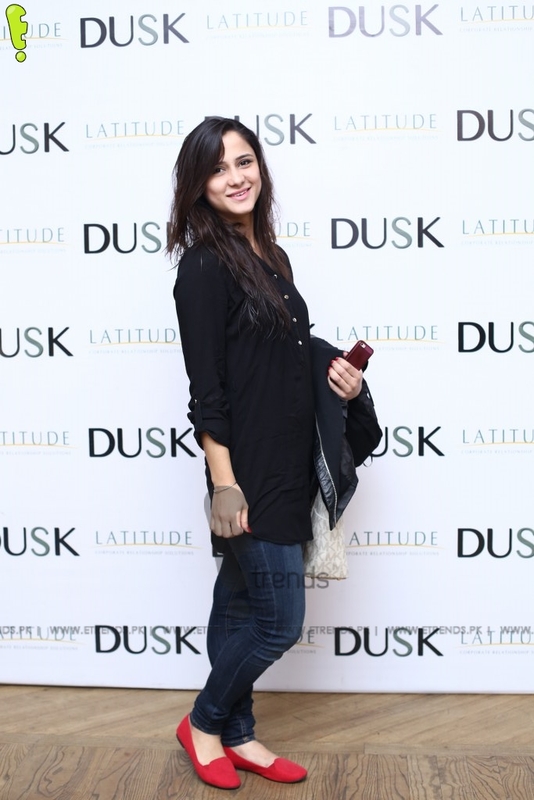 The items designed are luxurious, and Dusk offers the most unique and innovative designs for the fashion frenzy women.” Saba’s goal is to add a touch of fashion and luxury to the lives of her Pakistani and International clientele. 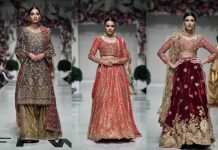 “Style should be a form of escapism allowing a woman’s true personality and aura to come out; and that is what we focused on in our designs” She further added.